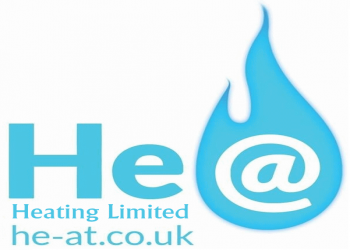 He@Heating Limited are well established Heating & plumbing company providing a full range of heating and gas services from Boiler Repairs/Servicing to Landlord Gas Safety Certificates. 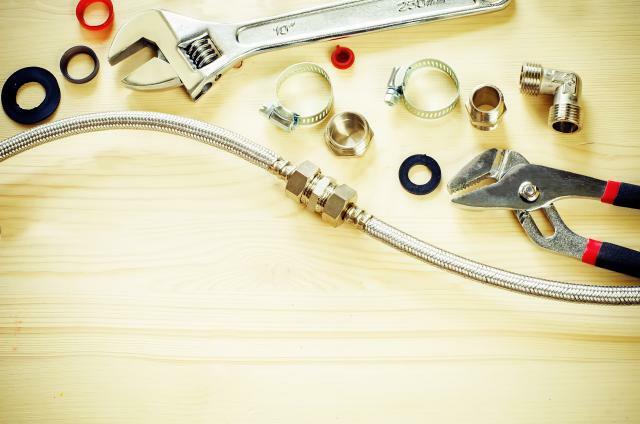 If you’re looking for a reliable Heating engineer, then you can be assured that we will offer you the best service and unbeatable value for money! 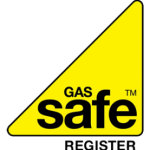 He@Heating limited is a Gas Safe Registered company, family run business based in Great Dunmow, Essex. 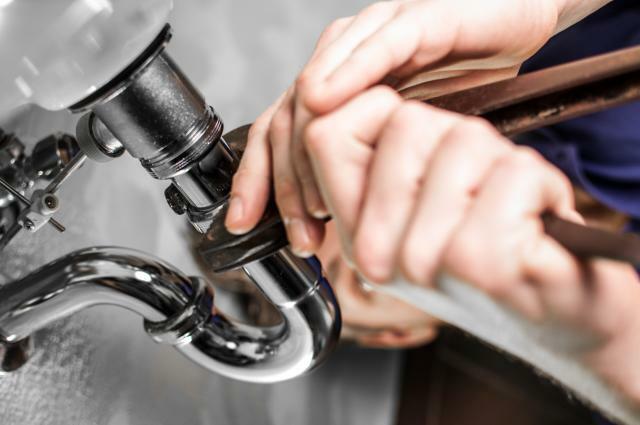 Covering Both Essex & Hertfordshire.An endorsed member of Which Trusted Trader, fully insured and qualified domestic heating engineer.Here to provide an efficient, reliable and affordable service. 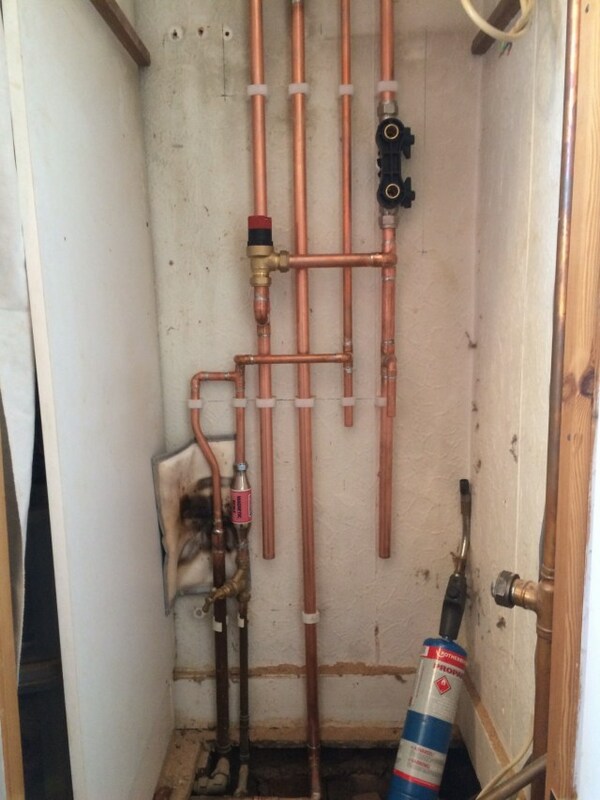 Boilers & and heating systems are an important part of your property, a well maintained and serviced boiler will prolong the life of your heating system, potentially reducing the cost of repairs or a replacement. We service, maintain and repair most makes and models of boilers. When we’re not busy we attend manufactures training days to keep updated with an ever changing industry. Whichever service you choose from He@Heating Limited, please be assured that we are fully trained to respect the environment we work within.